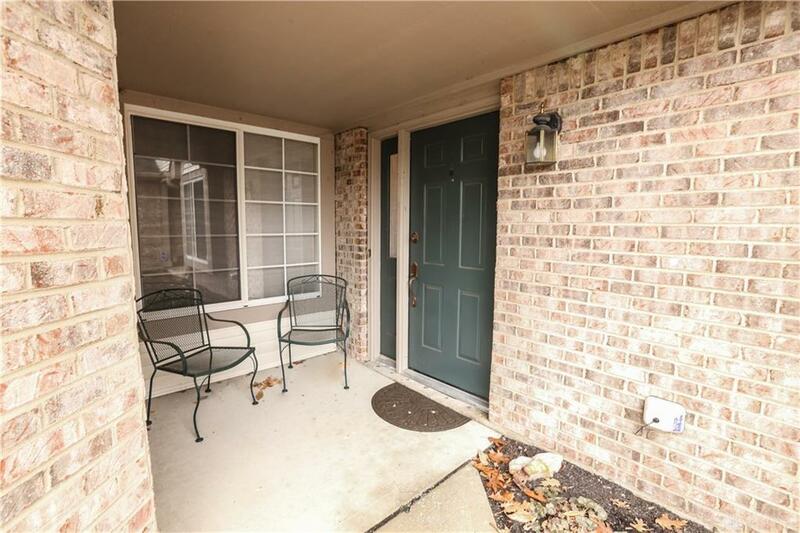 Welcome to this Beautiful Ranch Style Condo Located in the Heart of Washington Twp! 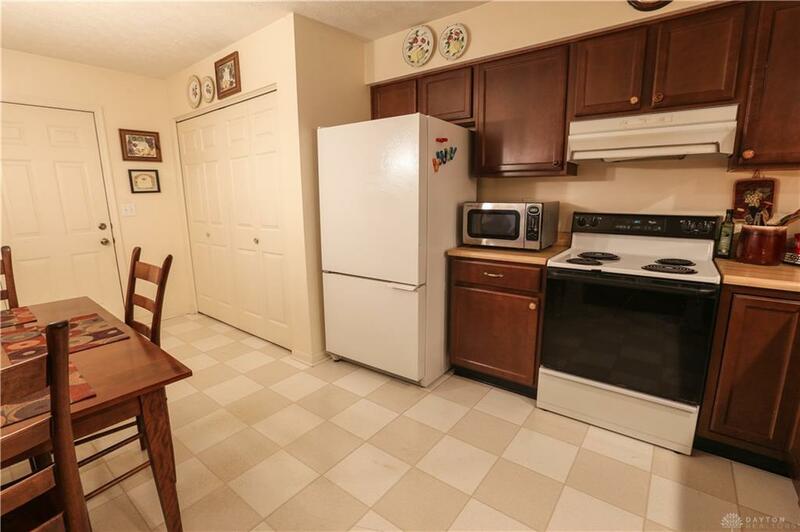 Offering 2 Beds, 2 Baths & 1,160 Sq. Ft., you'll never be in need of space. As you make your way through the front entrance, you will be greeted by tall ceilings, large windows inviting natural sunshine & an open floor plan that gives a bright and welcoming feel. The Kitchen offers ample cabinet storage and countertop space, mounted under lighting, double basin sink, pantry storage & additional lighting fixtures. The Living Room offers tall ceilings & sliding glass door entrance to the private back patio. 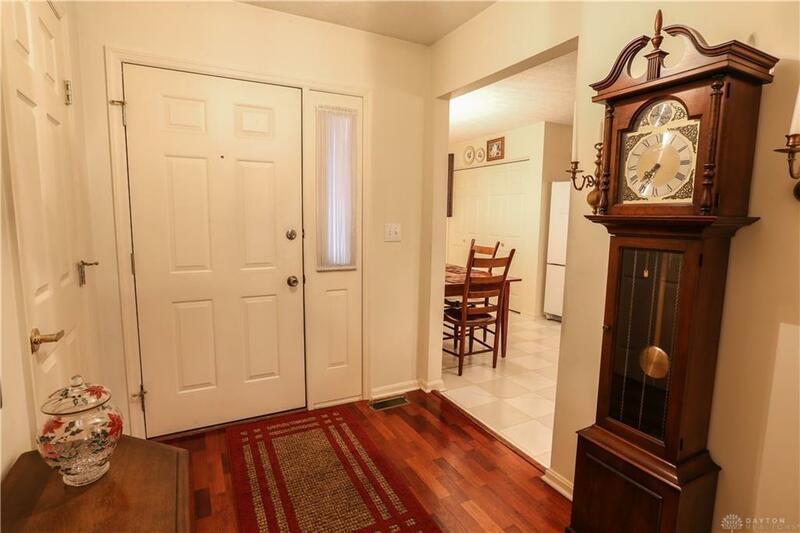 On the other side of the half wall room divider is the formal Dining Room. The Master Bedroom features a spacious walk-in closet, tall windows inviting natural light, as well as a full bathroom offering spacious vanity sink & private commode/shower. The second bedroom offers plenty of closet storage with sliding doors and another full bathroom down the hall.